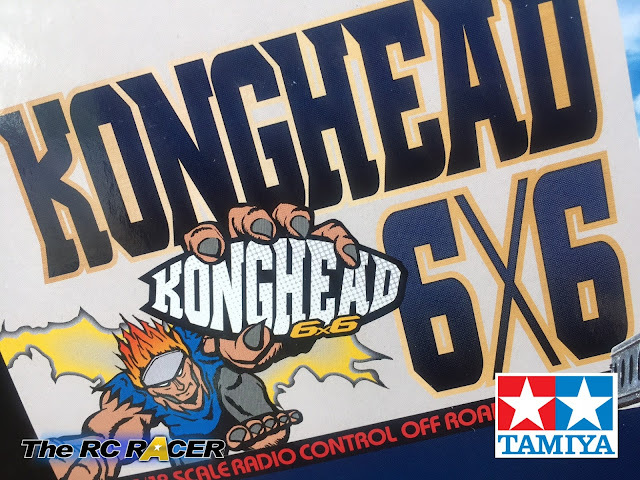 We were lucky enough to get our hands on one of the first Kongheads in the country. This 6x6 truck has been causing quite a stir amongst Tamiya fans, and those who want a fun truck. Take a look at the video. We are really excited about this kit. The Heavy Dump truck (Click for Review here) is a firm favourite and we are busy building the Konghead now to put it through it's paces.